DORIS ANN IRON SHIRT, wife of Melvin Wells, mother of Robert & Bryce, daughter of Bessie Iron Shirt, passed away in Cardston on July 22nd, 2018 at the age of 59 years. 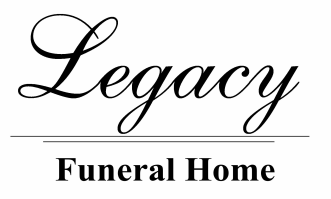 A Wake Service will be at the Tanner Seniors’ Center (260- 1st Street West), Cardston, on Monday, July 30th from 7:00 to 11:00 p.m. The Funeral Mass will be at St. Mary’s Catholic Church, Blood Reserve on Tuesday, July 31st at 11:00 a.m. Interment in the Blood Band Cemetery. Send condolences by CLICKING HERE.